It is an update of a note published in 2016, which explores the current economic situation in China and the reasons behind its recent slowdown. It also takes the stock of the evolution of EU-China trade relations. 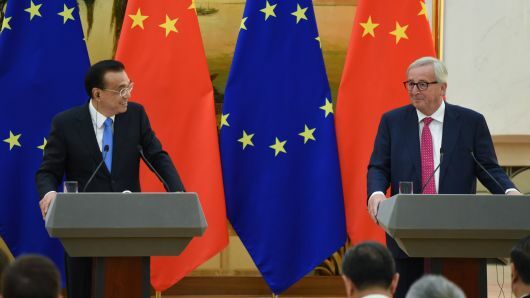 Additionally, the European Parliament Research Center released a briefing on Think Tank articles regarding China and EU-China relations.